Several French-speaking pundits frothed at the mouth, as if on cue, over the cancellation of show about slavery that featured a mostly white cast. But these are the same pundits who will scream about "Bonjour/Hi" and other perceived cultural slights. In Quebec lore, few historical events remain as damaging as La Conquête. When British general James Wolfe defeated his French counterpart Louis-Joseph de Montcalm at the Plains of Abraham in 1759, it precipitated not just the end of French power in North America, it also birthed the narrative of the Québécois as a conquered people, living in virtual enslavement under a foreign power. Quebec directors, keenly aware of its historical trauma, have largely eschewed committing La Conquête (The Conquest) to film or the stage. 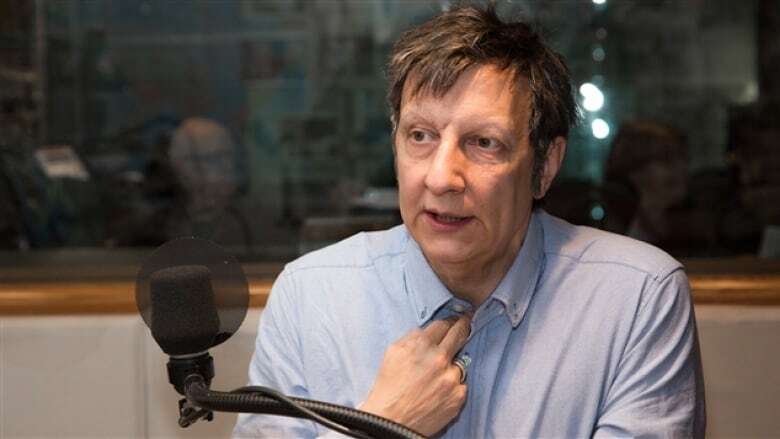 So the fact that Quebec stage director Robert Lepage could depict on stage someone else's infinitely more enduring wound — the one of actual slavery — is indicative of his power and sway over Quebec's cultural milieu. That he would do so with a nearly all-white cast, then scream censorship when the ensuing show is cancelled, shows how utterly hypocritical and disconnected from reality this milieu remains. Lepage's SLĀV, which was to have a two-week run at Montreal's Théâtre du nouveau monde, is a pastiche of slave songs reworked and sung primarily by Quebec singer Betty Bonifassi. The source material is drawn entirely from the figurative works of American slaves; songs such as Chain Song were sung to keep time and avoid the master's whip. SLĀV's aesthetic is similarly drawn for the experience of black slaves, right down to the slave boat set pieces and gritty picture of train tracks on the promotional materials. Despite the subject material, SLĀV featured only a smattering of black skin, with white actors in the principal roles — Bonifassi included. Protests erupted outside the venue. Musician Moses Sumney cancelled his gig at Montreal's Jazz Festival, SLĀV's sponsor. Organizers then nixed the Montreal run of the production. Several French-speaking pundits frothed at the mouth, as if on cue. 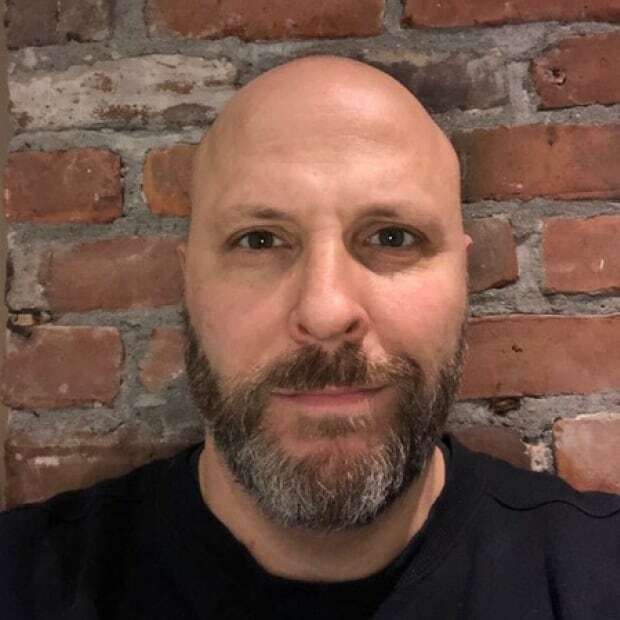 "We live in a world subjected to the emotional tyranny of certain crybaby minorities who constantly play the victim," sniffed Journal de Montréal's Mathieu Bock-Côté. Parti Québécois culture critic Pascal Bérubé called it "a defeat for artistic liberty." For his part, Lepage delivered his ire via press release, claiming to have been "muzzled" and a victim of "intolerant speech." Lepage and his defenders have nothing if not a taste for hyperbole and sensitivity to the pinprick of real or perceived slights. In defending a demonstrable abuse of history, they are also hypocrites. After all, Quebec is a land where history isn't just alive, it screams. La Conquête is taught as a mantra in its schools — as is the Quiet Revolution, in which the Québécois wrestled from underneath the thumb of the English some 200 years later. Its language laws are a bulwark against the rising English seas on its borders, ensuring the survival of the French language. If the more than 250 years since La Conquête has shown anything, it's Quebec's collective will to keep its own folklore intact. Protesters staged vigils outside La Caisse de dépôt headquarters when the province's pension fund hired Michael Sabia, its first English president. A few months ago, provincial politicians passed a unanimous motion urging merchants to cease using "Bonjour/Hi" when greeting a customer. And before he turned his attention to the cancellation ofSLĀV, the PQ's Bérubé was busy decrying a new law allowing for personalized licence plates in the province. Such things would violate Quebec's French language charter if they display English words, Bérubé said. As with slavery for America's Black population, La Conquête sits at the headwaters of Quebec's modern history, shaping its people and fuelling its continued ire. Trifling with it is fraught, if not outright dangerous; Robert Lepage, who isn't used to anything but public adoration, has certainly learned as much. One can only imagine how he or his fellow defenders of Quebec history would react if an imagining of La Conquête were cast with an English-speaking ensemble — or if this cast were almost entirely black. Martin Patriquin is a Montreal writer and political commentator.